In total, 398 prostate cancer patients were enrolled in the ASCENDE-RT randomized controlled trial. 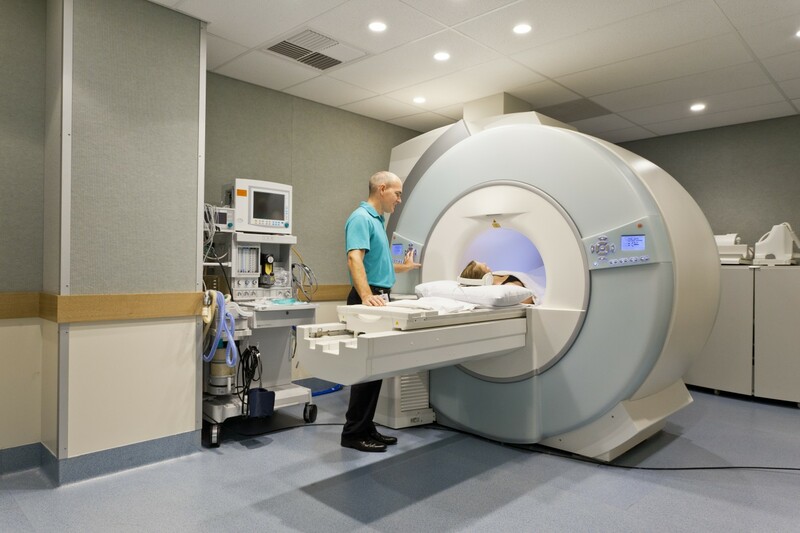 All patients had cancer only in the prostate gland with no spread to other organs or tissues, and were considered to be at high risk for treatment failure. Initially, patients were given androgen deprivation therapy (ADT) in order to reduce male hormone levels known to induce the growth of prostate cancer cells. Eight months after ADT, patients received 46 Gray (measure of radiation dose) of external beam radiotherapy in their prostate and regional lymph nodes. 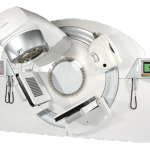 After this procedure, 198 patients were submitted to LDR-PB, where tiny radioactive seeds were implanted in the prostate gland, while the remaining 200 patients were given dose-escalated external beam radiation therapy (DE-EBRT) with an extra 32 Gray to reach a total dose of 78 Gray. LDR-PB has, however, some inherent issues that may compromise a more widespread adoption, namely the fact that it is an extremely cost-effective treatment, and it requires prolonged training and experience to generate consistent results. Patients under LDR-PB treatment were also found to experience severe urinary side effects with a three times higher frequency in comparison to patients under DE-EBRT. “This study illustrates very nicely how the best results can be obtained by combining various treatment options instead of trying to get the most out of one single modality. Brachytherapy is an extremely efficient and safe radiation oncology modality, and this trial shows that it can have a wider field of applicability than simply in very localized and low risk tumors when combined with other techniques — in this case, androgen deprivation therapy and external beam radiation therapy,” concluded the President of ESTRO, Dr. Philip Poortmans. Prostate cancer is the second most common cancer in men, with almost one million new cases diagnosed every year worldwide. In the United States, it is estimated that 221,000 new cases will be diagnosed in 2015, resulting in approximately 27,500 deaths. 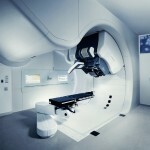 Tagged brachytherapy, EBRT, External beam radiation therapy, LDR-PB, permanent radiotherapy implants, prostate cancer. 5 Years Radiation Therapy News <Loved it!